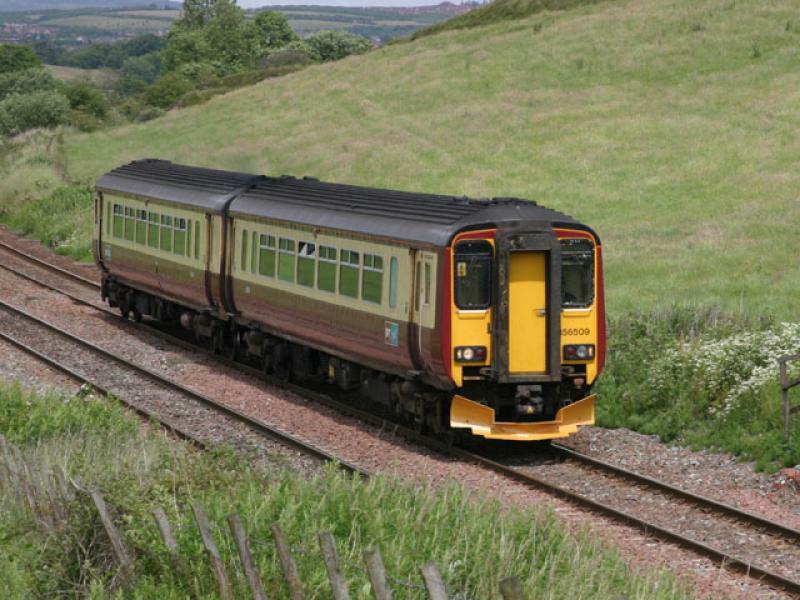 Originally only 156501-514 were in Strathclyde colours of Orange and Black, however SPT reached a deal whereby they took on extra Class 156 units as passenger use continued to increase. 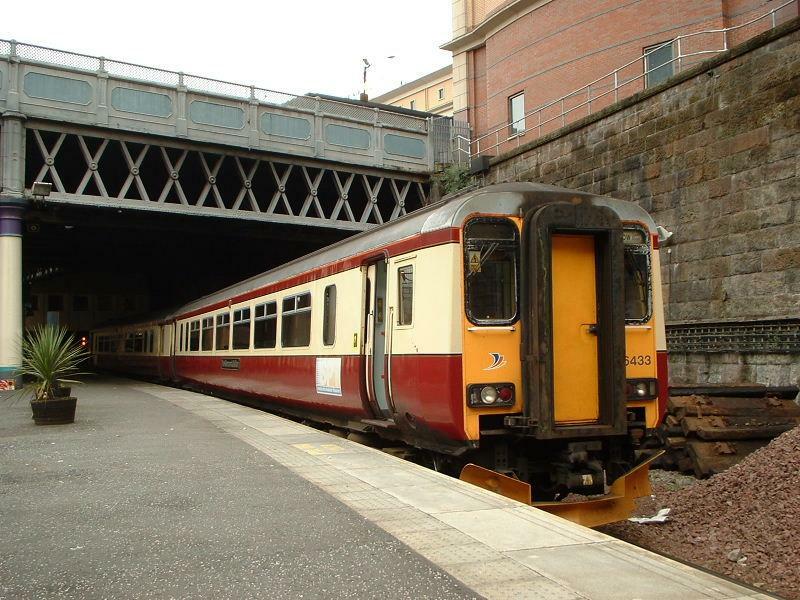 As a result, an additional 13 Class 156s units were repainted into Carmine/Cream Livery, and based at Corkerhill Depot. This unit carried a special edition of SPT Livery, as seen in the photo below. This unit was repainted at Hunslet & Barclay, Kilmarnock. Created by SC318250 and last modified by TheDustyBinman at 23:56, 14 of April 2018.